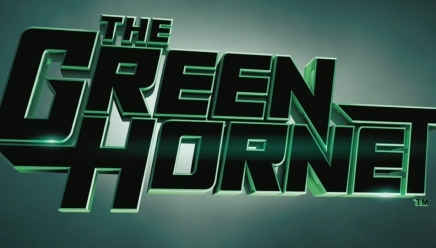 The Green Hornet, la review ! DC Universe 59 : Blackest Night part. 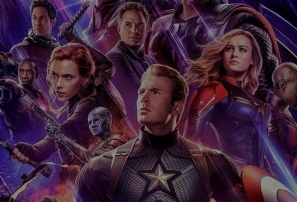 1, la review ! 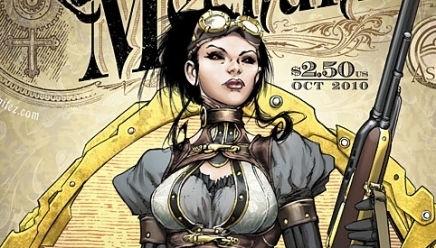 Lady Mechanika #1, la review !